Her Dream. : Memorable moments with them. With my baby cousin Yu En! 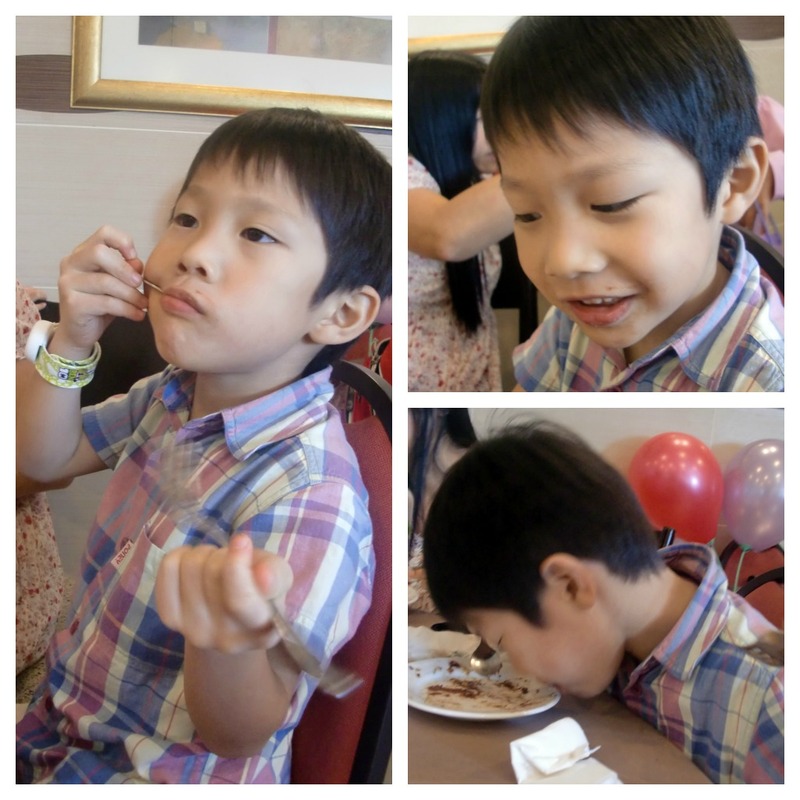 Arh, this handsome naughty little boy! If you want him to talk to you or come to you rite, all you need is just to give him food! Superb easy isn't it? I love seeing family shots! What a joy!